Multisport endurance and strength coach with more than 13 years of competitive athletic experience over several disciplines including Ironman triathlons, extreme tris, ultra cycling, strength and conditioning, and adventure racing. Based in Dubai but can coach remotely. Fully dedicated attention to athletes with personalized training programs built around their lifestyle and aspirations. I work 1-1, with groups, remotely, or by consultation. We are only as good as our next race, keep working! Multiple half ironman races around the world. Success. 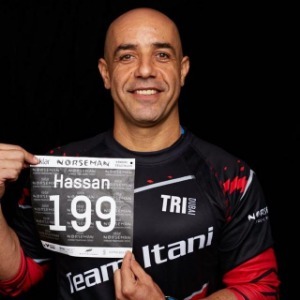 Coach Hasan Itani has been notified of your message.